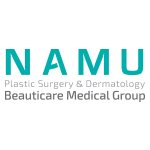 Namu Plastic Surgery takes priority on customer satisfaction and adopts safety first principle without and accidents for 12years. 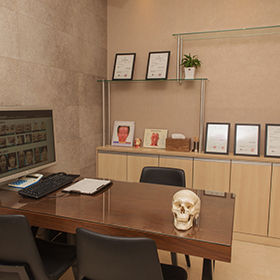 Under the motto of 'Healthy Beauty' we have strictly followed the strict rule of treatment that the plastic surgery should have. 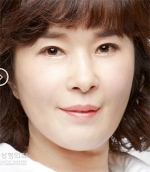 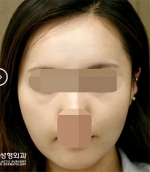 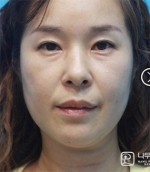 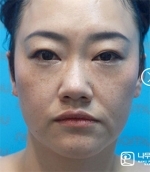 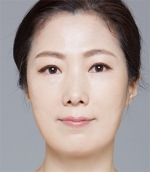 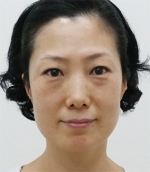 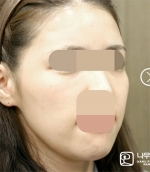 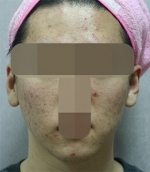 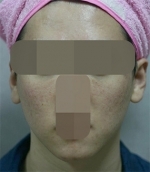 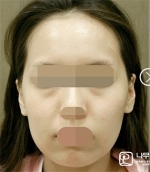 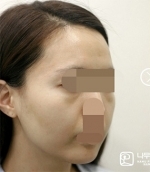 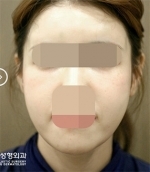 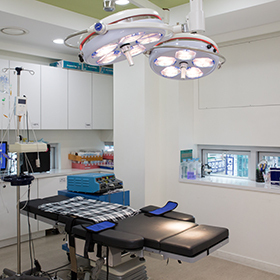 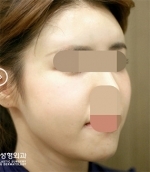 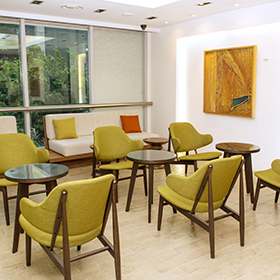 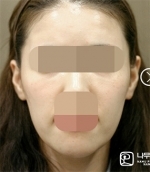 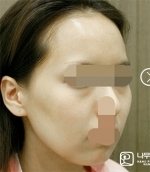 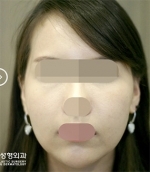 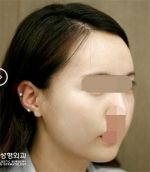 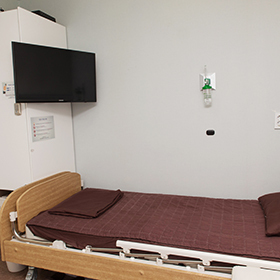 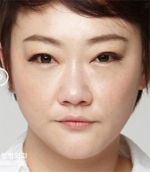 Among top 1% of plastic surgeries in Gangnam-gu, fully armed with emergency medical care, Namu Plastic Surgery is the true plastic surgery that has recorded high satisfaction level of customer, revisit and introduction of patients as a result of plastic surgery that is natural and not excessive.